CropAcre Boron is specially formulated using the unique Acidplex technology for easy mixing, enhanced compatibility and efficiency of uptake. 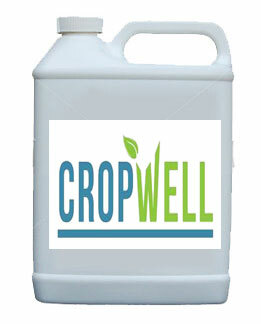 Using CropAcre Boron will also improve spraying water quality. As with all trace element sprays frequent repeated applications at relatively low rates are preferable to one large dose. As nutrients are taken in by the foliage sufficient leaf area must be present to absorb the spray. This normally coincides with the 3-leaf stage onwards in most crops. Applications should be made in the early morning or late evening when the uptake by the plant will be maximised.